Where are you based, Gabrielle, and how are you involved in the YA literary community? I’ve lived in Sydney for 11 years, went to university in Canberra and grew up in Wagga Wagga. 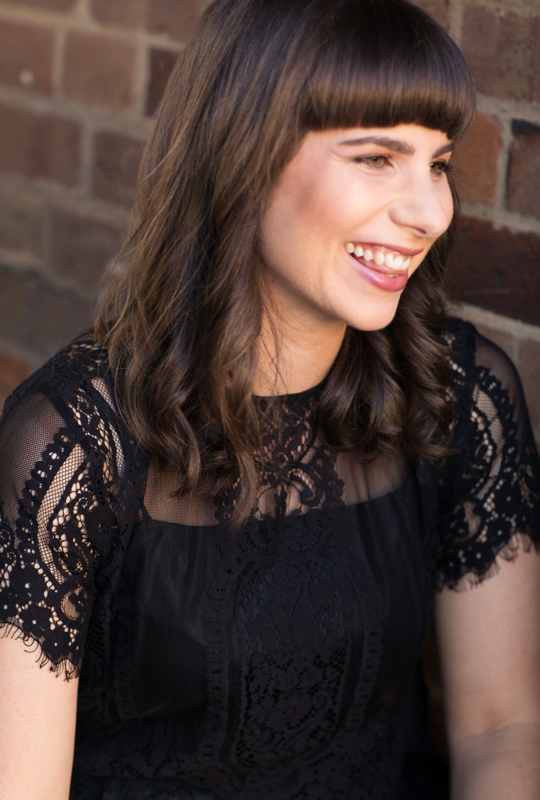 It’s no secret the YA community in Australia is filled with passionate, supportive and hardworking authors, readers, bloggers, bookstagrammers, vloggers, educators, booksellers, librarians, publicists, editors, publishers etc, and I’m thrilled to be a part of it. Writing novels is so solitary and I’m an extrovert – well, most of the time – so I adore the wider community from a social and professional aspect, including participation in festivals, launches, catch-ups, book clubs, Twitter live chats, writing sprints, the list goes on. You seem to be very active on social media. How does this help (or not help) your work? I have a love-hate relationship with social media, especially Twitter. I made a horrifying discovery the other day: I have written almost 46,000 tweets since joining in October 2009 (I won’t tell you how many novels I could’ve written with that number of words but it’s in the double digits). I’m quite all or nothing in everything I do in life so I’ll often have to block myself from social for blocks of time using apps like Freedom or SelfControl – but a large majority of the Australian writing community is online now so I can’t see myself quitting anytime soon! On the upside, Twitter, Instagram and Facebook connect me with other writers, book lovers and pop culture addicts, which has been a joy – I’ve taken many online friendships to the real world, especially in recent years. Believe it or not, it can also be a wonderful source of motivation; I often invite other writers to join me for #500in30 writing sprints on Twitter, where we strive to write 500 words in half an hour, so it can be fruitful. Sometimes. What does your title, Remind Me How This Ends (HarperCollins), refer to? Which came first, your title, the story or something else? What is the significance of the cover? Like the title, Remind Me How This Ends’ cover plays into uncertainty and endings – happy or otherwise.The daisy petals represent that classic idea of ‘They love me, they love not’… but you’ll have to read the novel to find out more! 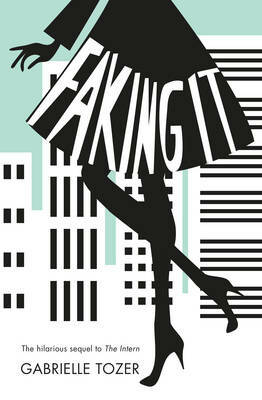 How does this novel differ from your earlier books? 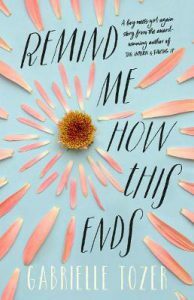 Remind Me How This Is Ends is a very personal novel. My heart is smeared on every page of this one. 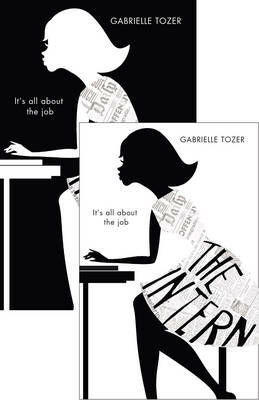 I loved entertaining readers with Josie’s shenanigans in The Intern and Faking It, but I wanted to challenge myself to write something real that connected on an emotional level, even if it hurt. Reading it now, I can see I wasn’t in a great headspace during the drafting process – my characters’ pain is my pain – but the wonderful thing about writing is you can unpack your feelings on the page. I’m proud of this one, mainly because I wasn’t always confident that I’d be able to finish it, so it’s extra special to hold a copy in my hands. Could you introduce us to the major characters? Is there a character you would like to write more about? Maybe Milo’s obnoxious older brother Trent. He was so much fun to write. I’ve met many ‘Trents’ during my time living in Wagga and Canberra – his voice was so clear to me during the drafting process. Could you describe Milo’s family’s bookshop? How would you change it if you owned it? The Little Bookshop is quaint, sleepy and, like many of the people and places in Durnan, a little unappreciated – mainly because his father is too busy chasing after another dream! Milo and Trent, who both work shifts at the shop, also don’t treat it with the care it deserves either because they’re too self-absorbed with their own lives. If I owned The Little Bookshop, I would change it in many ways – I’d connect with the Durnan community, add storytime sessions for parents and children, and hire staff who are passionate about books! Characters remember the picture book, The Very Hungry Caterpillar. What other books from your childhood left an impression? So many! 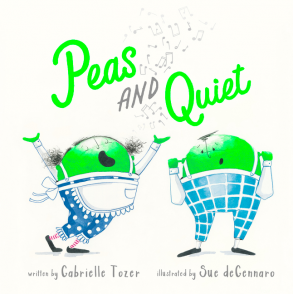 My parents are former teachers so my childhood was filled with gorgeous stories – and their passion for reading is a big reason why I dedicated my debut picture book Peas and Quiet to them. I still have Wilfrid Gordon McDonald Partridge, There’s A Hippopotamus On Our Rooftop Eating Cake, Possum Magic, Wombat Stew, Picasso The Green Tree Frog and Edward the Emu on my bookshelf – and the collection hasn’t stopped growing. I’ve recently finished A.S.King’s Still Life With Tornado, Pip Harry’s forthcoming Because of You, Claire Christian’s forthcoming Beautiful Mess and Catherine Deveny’s Use Your Words. Next on the TBR pile is Madonna King’s Being 14, Maxine Beneba Clarke’s The Hate Race, and Eliza Henry-Jones’ Ache.